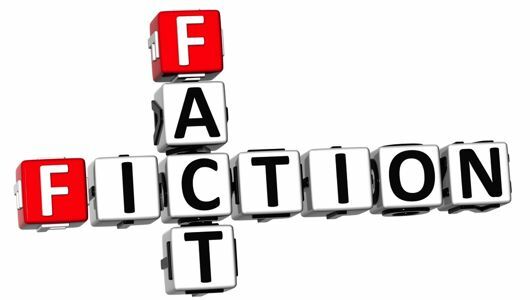 By analyzing a major work of fiction and several informational texts, students will examine the role of fact in fiction. What is lost and what is gained when writers fictionalize historical facts? What is your role of in interpreting historical fiction? How is Scout's development from knowledge to wisdom changed by her point of view?